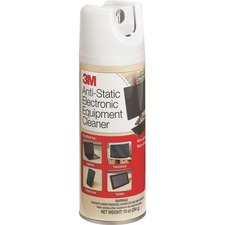 Antistatic spray cleaner with citrus scent removes fingerprints, dirt, grease and dust from electronic equipment including PDAs. 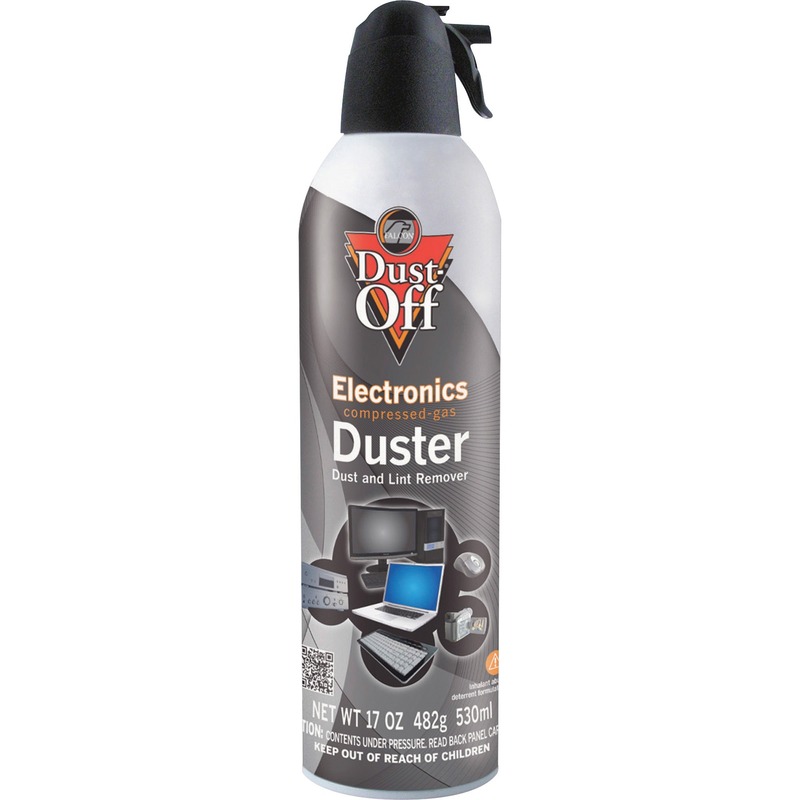 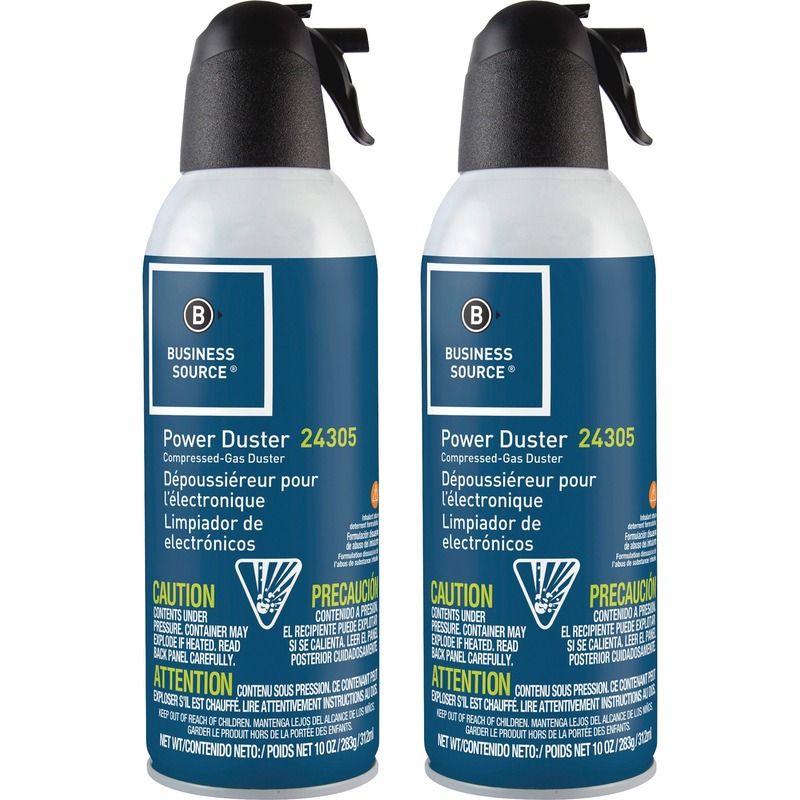 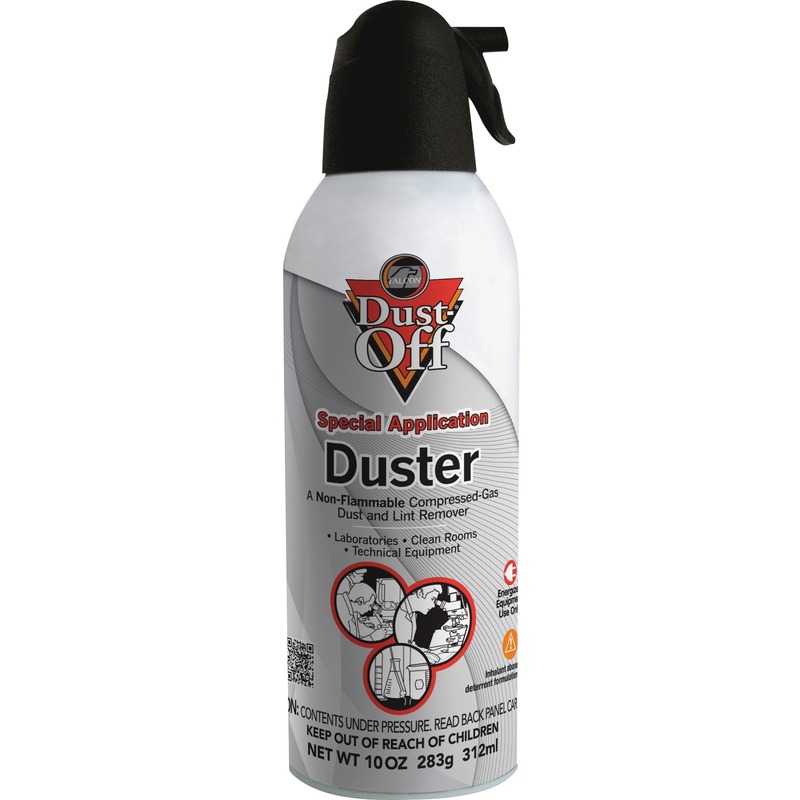 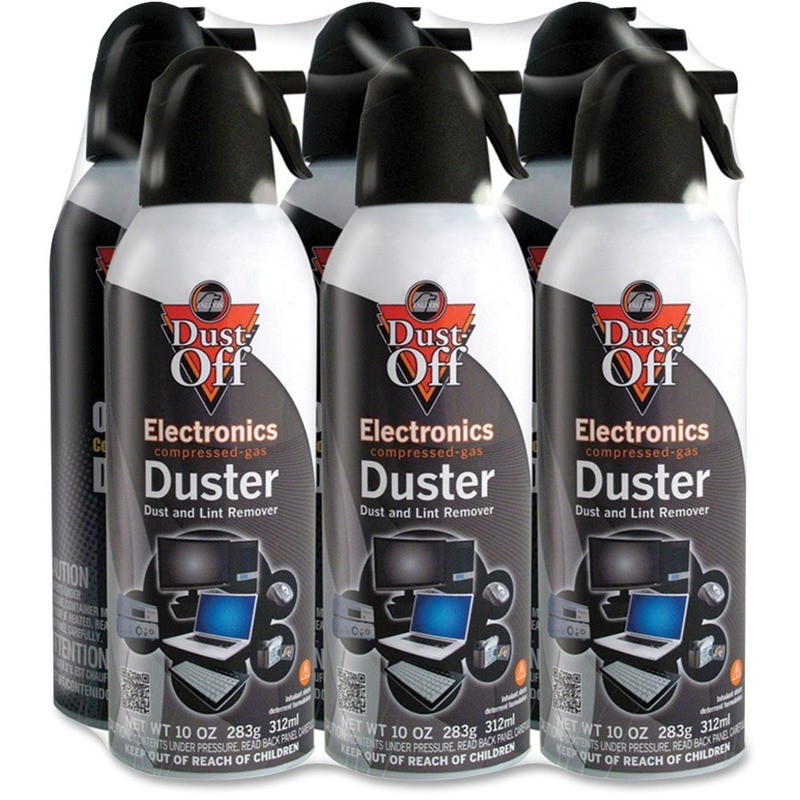 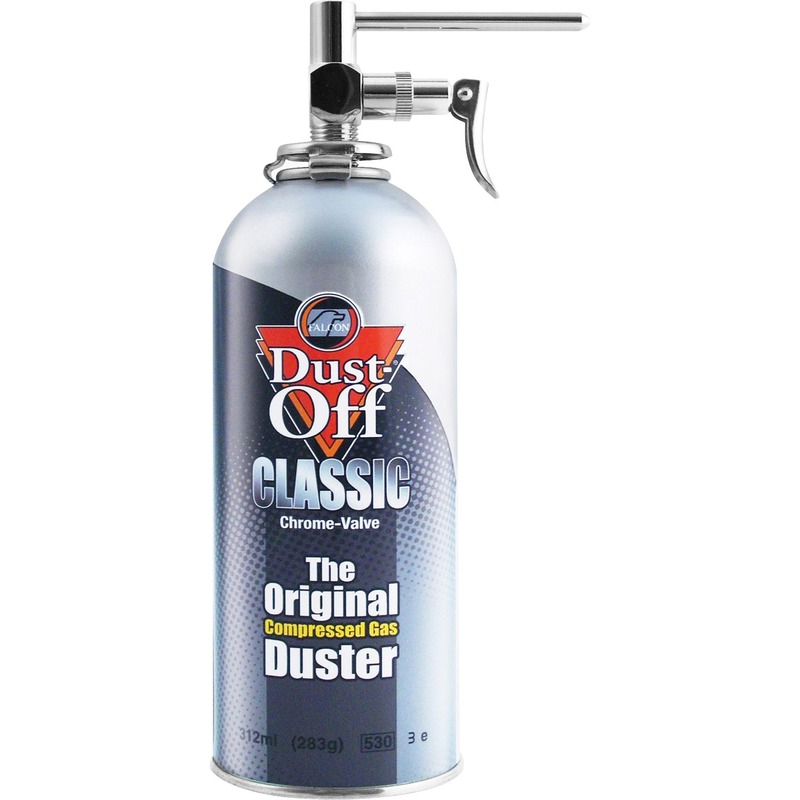 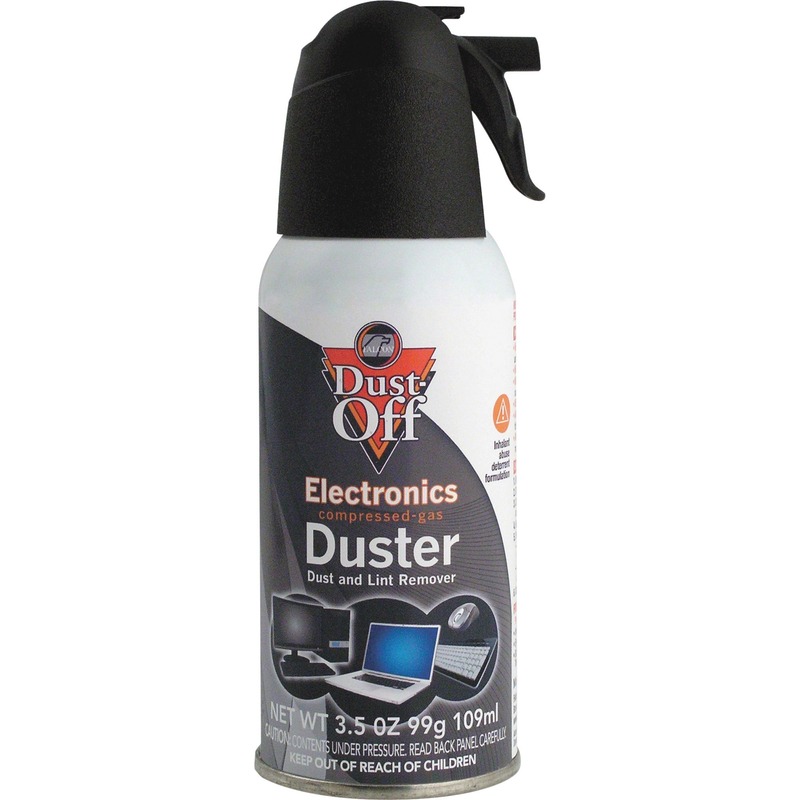 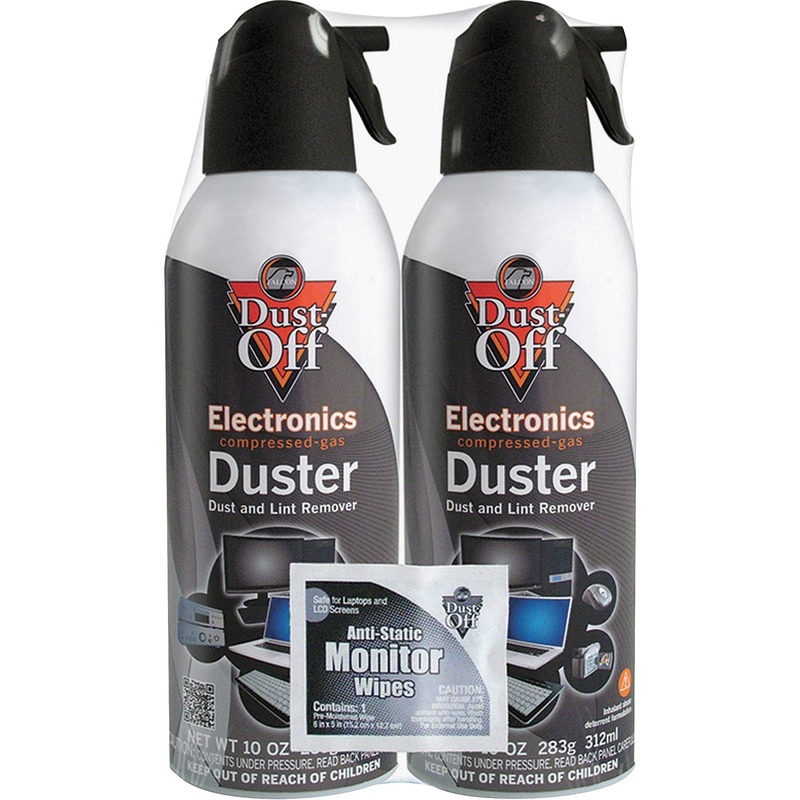 Unique antistatic formula in aerosol canister helps reduce dust buildup. 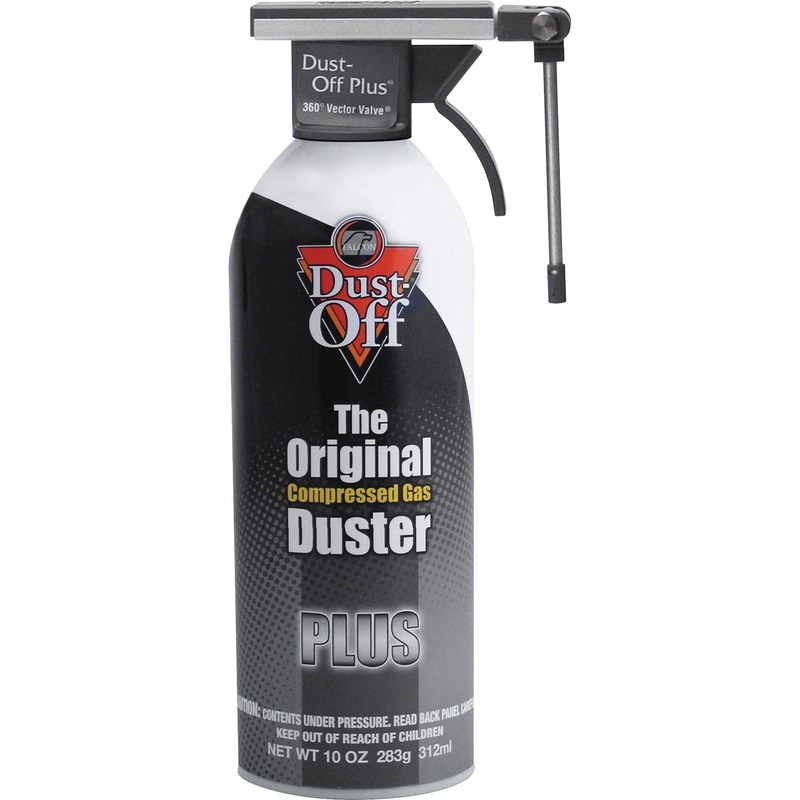 Oil-free and wax-free formulation will not leave streaks.